No, not that one. 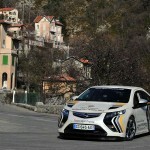 In a field of 130 competitors, Opel’s Ampera came out on top against cars including the Peugeot Ion, Mitsubishi I-MiEV and Tesla’s Roadster sports car to take the win on the Rallye Monte-Carlo des Énergies Nouvelles (Monte Carlo Rally of New Energies). Now in its 13th year, the event is open to constructors, companies and individuals, with points awarded for consumption and performance in the regularity tests. Vehicles taking part must emit less than 115 grams of CO2 per kilometre, for all fuel used, except for fossil fuels. The first day, which covers 550 kilometres, sees teams start from the three towns of Annecy-le-Vieux, Clermont Ferrand and Lugano, stopping at Monaco. 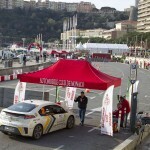 The following day, drivers and co-drivers completed a distance of 272 kilometres, which included the original route of the Monte Carlo Rally through the French Maritime Alps. 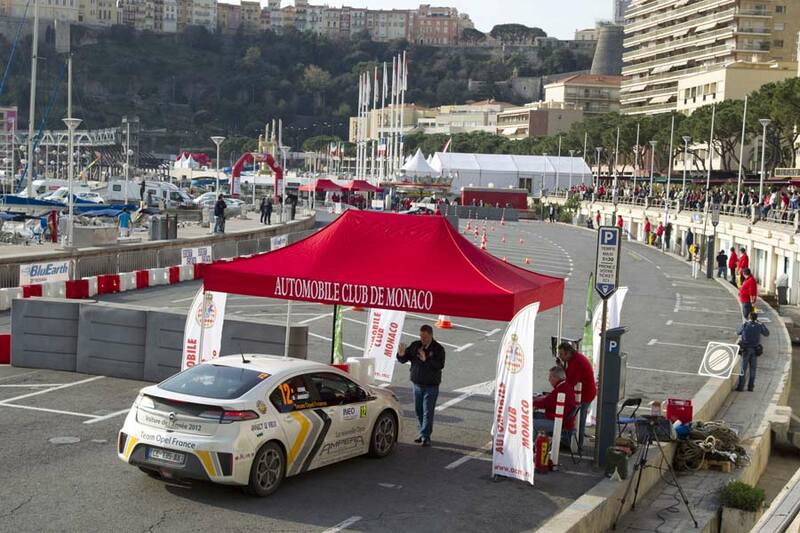 And it was the French duo Bernard Darniche and Joseph Lambert who took the chequered flag at the Côte d’Azur, leading home a total of four Amperas in the top ten. 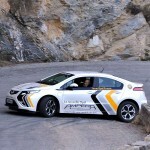 “The Ampera’s success in this versatility contest under very challenging conditions proves its impressive balance between durability and fuel efficiency. 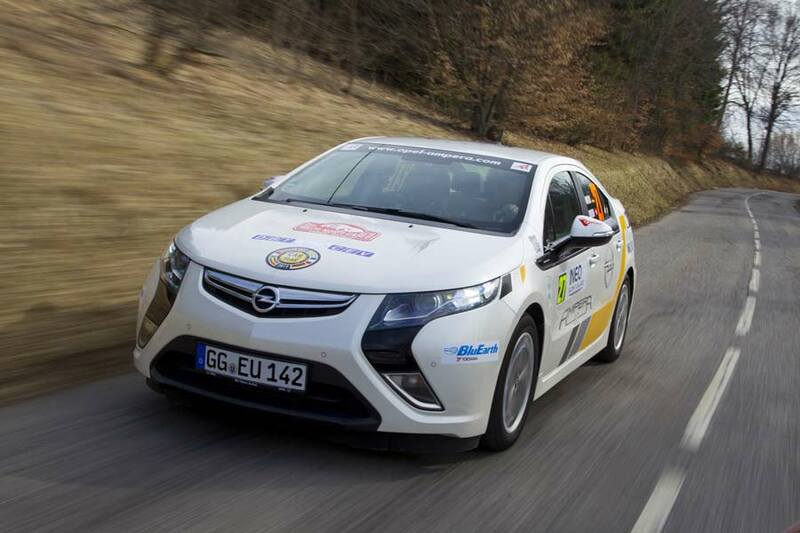 This underscores our leadership role in the field of alternative propulsion,” said Opel’s Enno Fuchs. 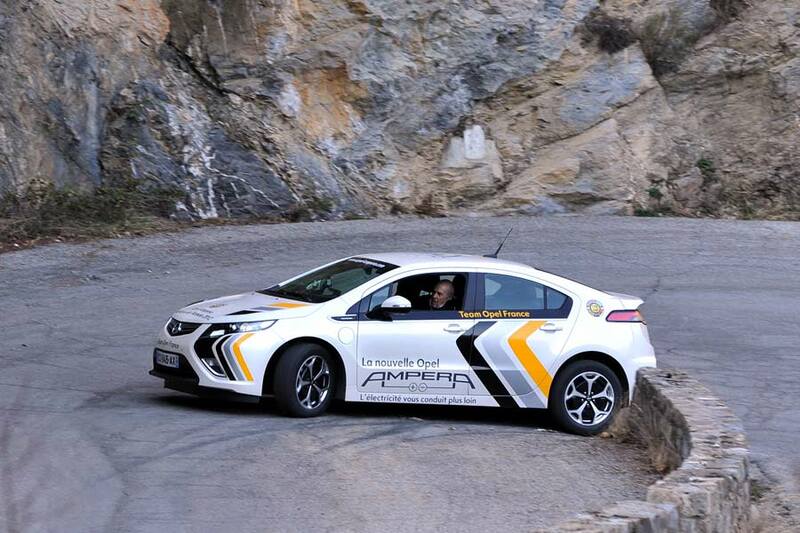 The Ampera uses a 16 kWh lithium-ion battery to power its 111 kW (150 hp) electric motor, which can provide between 40 and 80 kilomteres of emission-free motoring – depending on your driving style. 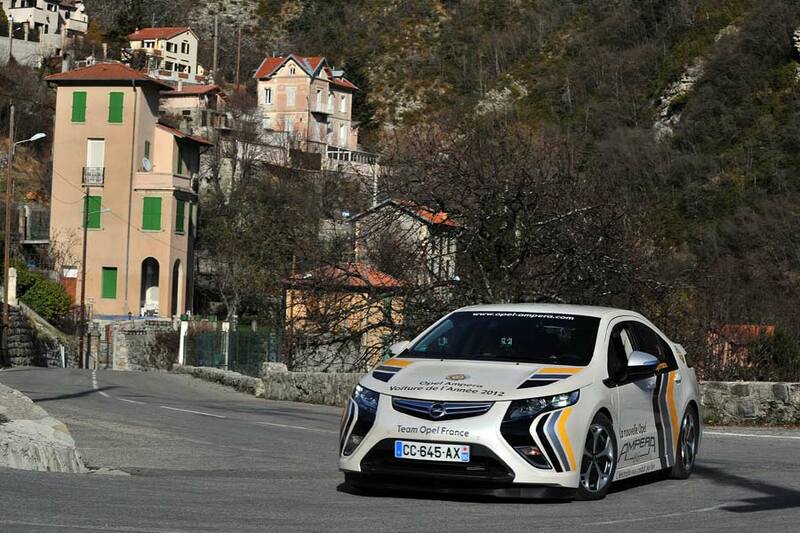 Performance is respectable with 100 km/h (62mph) appearing in around nine seconds and a top speed of 161 km/h (100 mph).